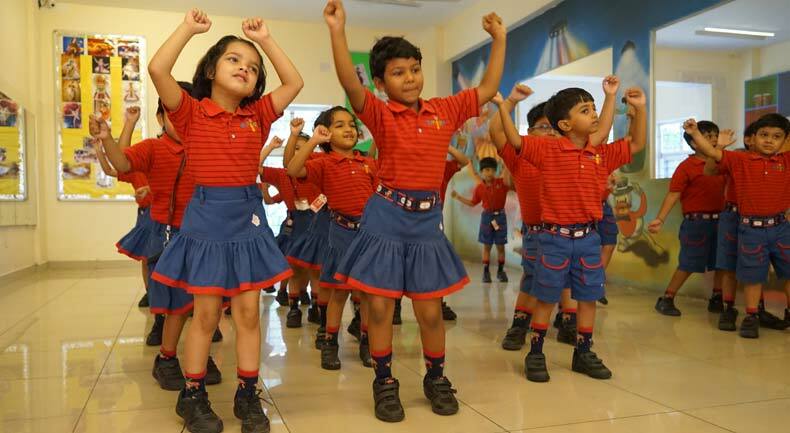 In SAI Angan we focus on overall development of a child and not merely on academics. This is why the timetable is framed, laying significance on events involving dance and music. 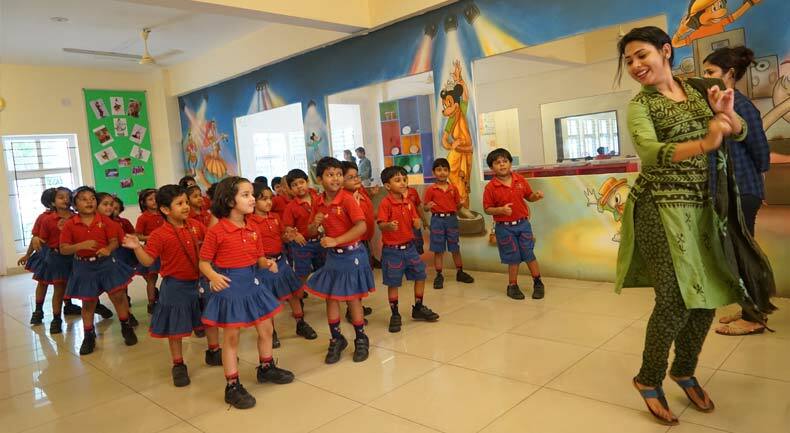 We give immense opportunities to students to develop their talent in various dance forms, both modern as well as classical, through multiple events and activities held in school. The dance lab provides a safe environment, a creative ground, a performance platform and a beautiful space for dancers to create, transform and discover its advantages. Our dance classes are filled with positive vibes and unthinkable brilliance. Whether it’s the first time on the dance floor or the hundredth, the SAI Angan dance lab creates a learning environment rich with encouragement and lush with opportunities. In each class, the focus is on helping the students expand their sense of rhythm, style, flexibility and coordination in a non–competitive setting.